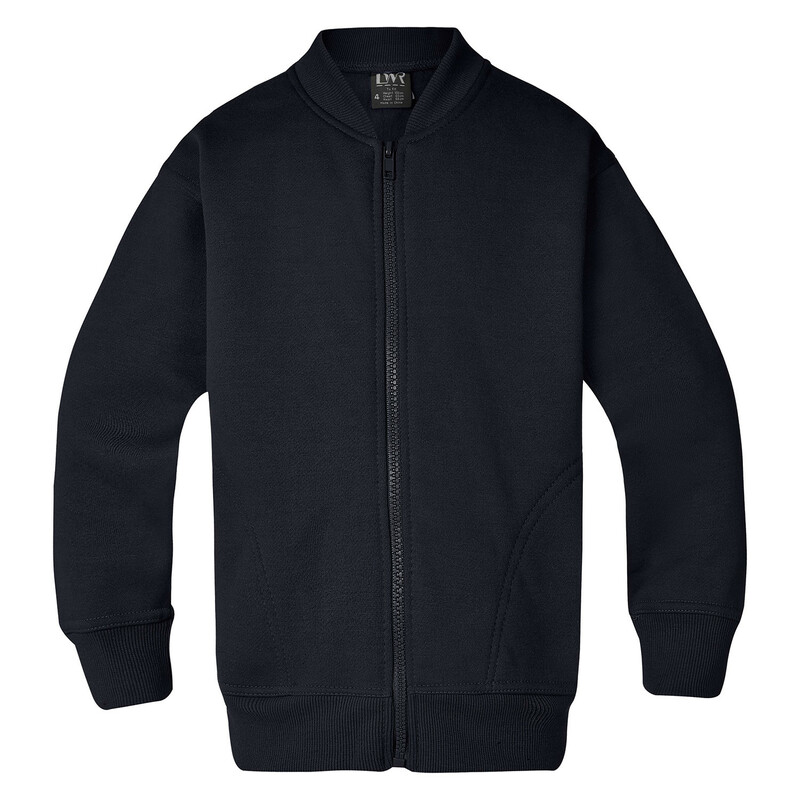 Made with easy care polyester and cotton, this casual soft jacket is as versatile as it is low maintenance. There's plenty to like about a plain, zip-up jacket. Worn open, closed, or anywhere in between, it provides excellent heat management whatever the weather – or wherever the day's adventures take you. With the inherent warmth of its 310 gram low pill jersey knit, the Cunningham fleecy zip jacket is a great garment for Aussies of all sizes during winter. As well as a full-length front zip and side entry pockets, the Cunningham features double stitched shoulders and arm holes for added durability, and uses a 2x2 rib knit at the neck, basque and cuffs for extra stretch.